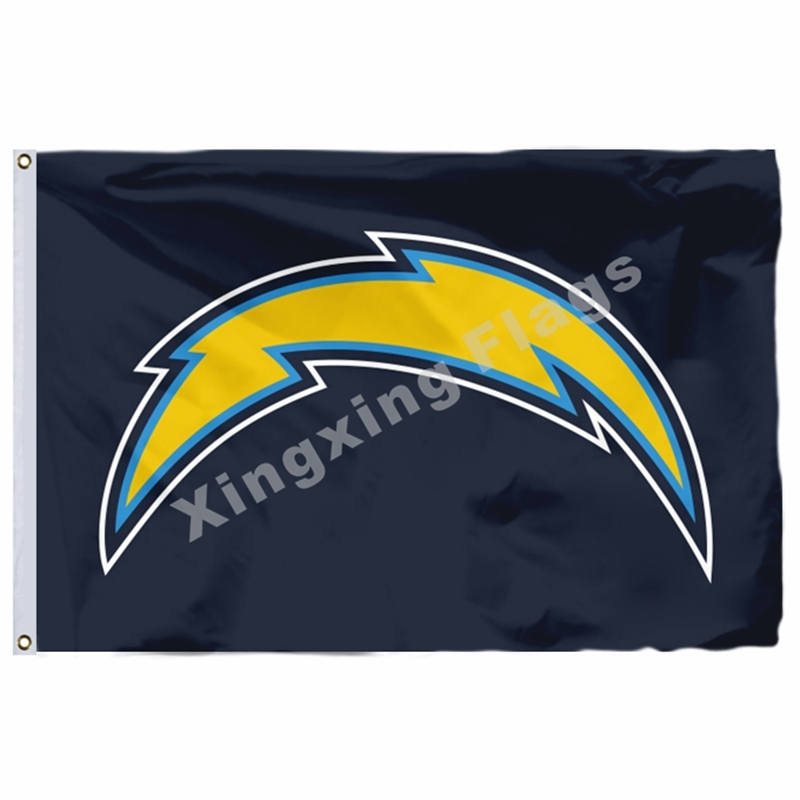 San Diego Chargers Flags And Banners. 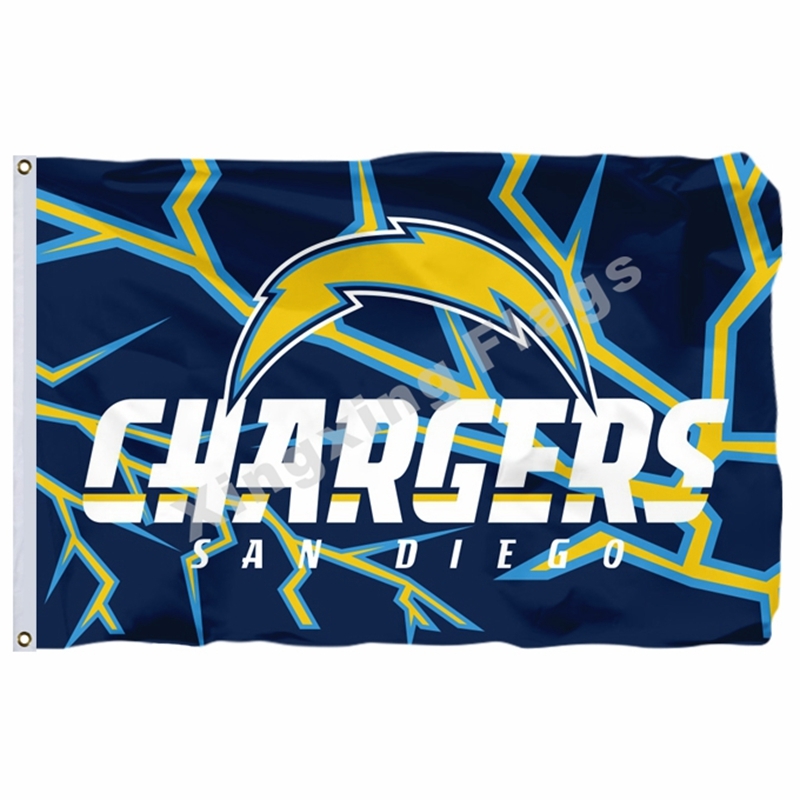 The San Diego Chargers play at Qualcomm Stadium in San Diego California. 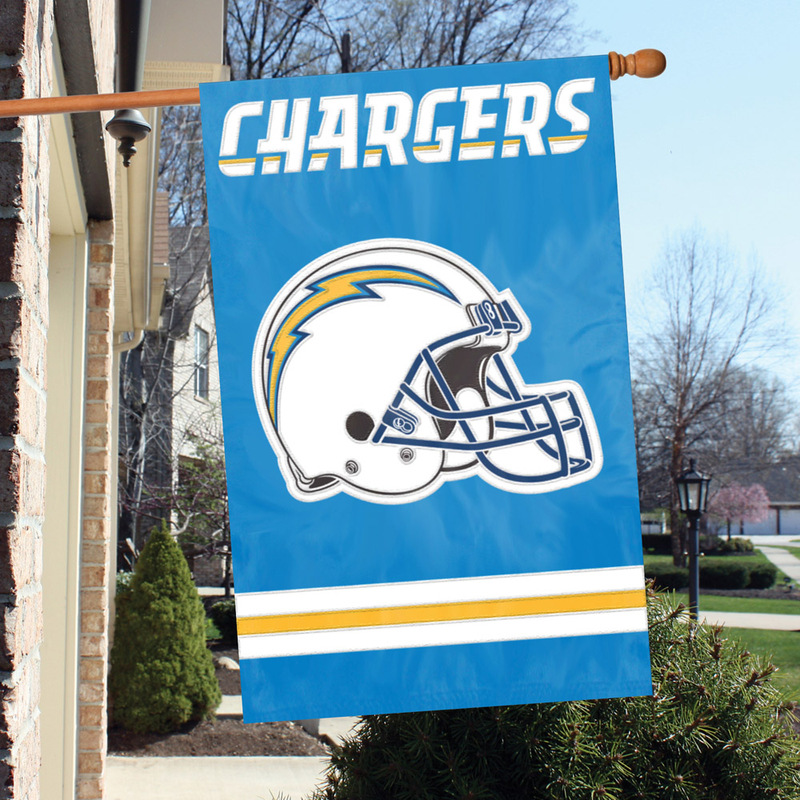 They began in 1960 and have been going strong ever since! 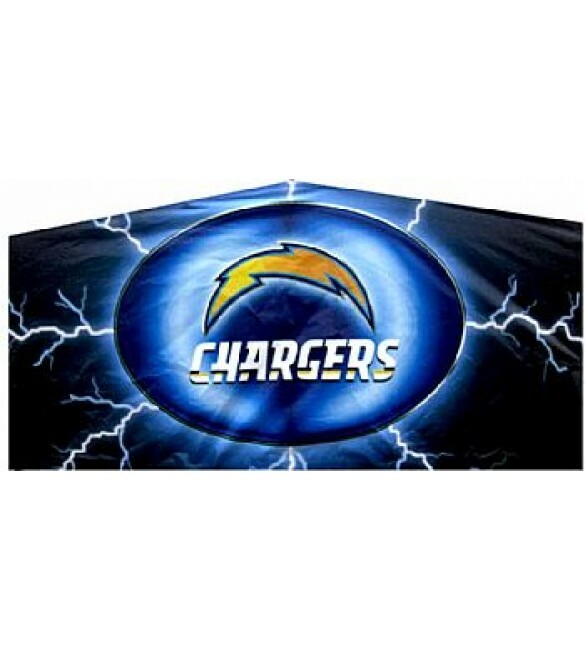 Our NFL flags are made of the finest polyester with superior wearing quality and excellent fly ability. 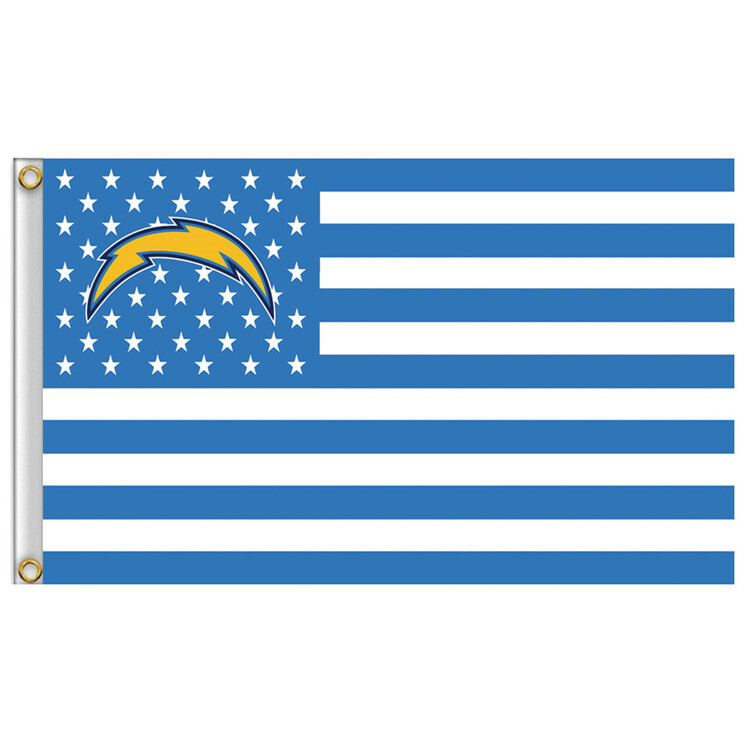 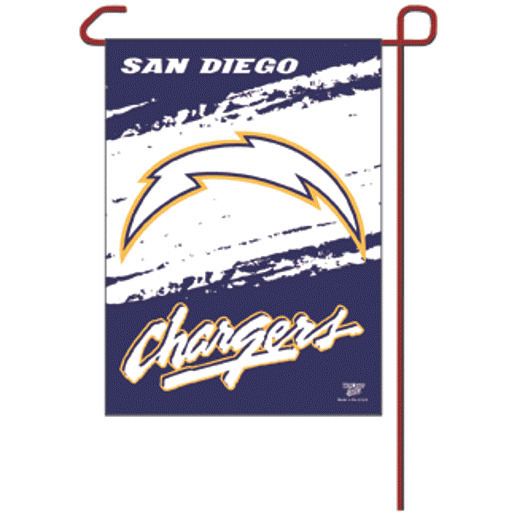 San Diego Chargers Wall Banner Your San Diego Chargers. 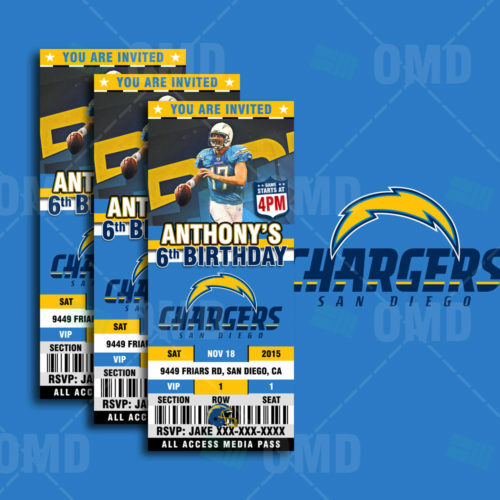 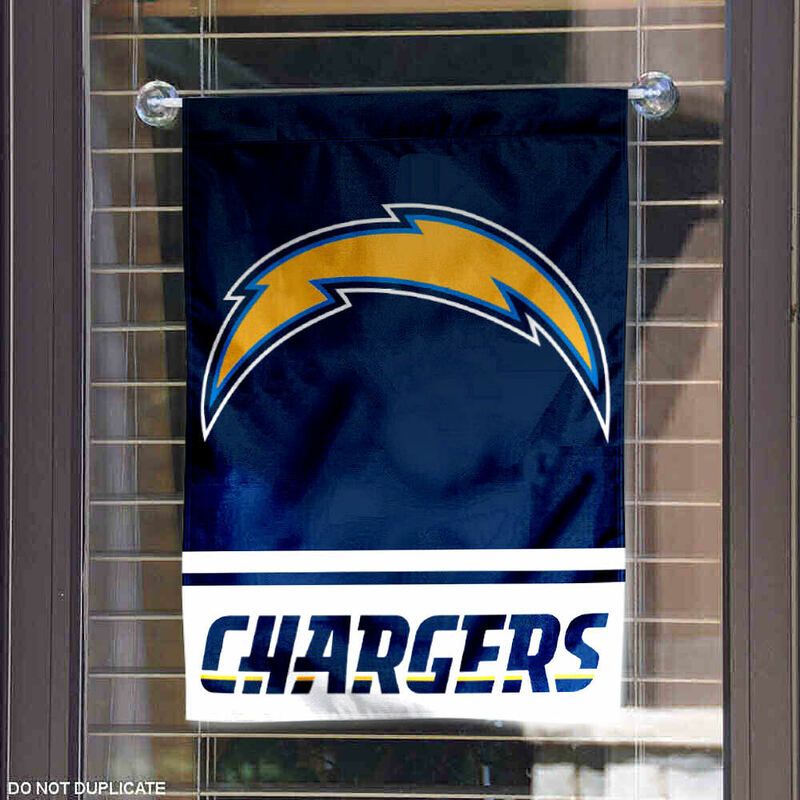 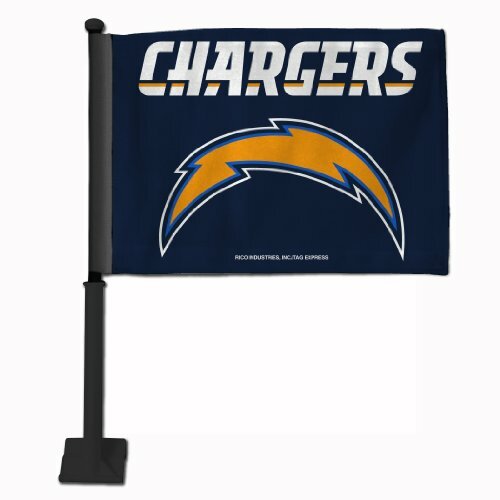 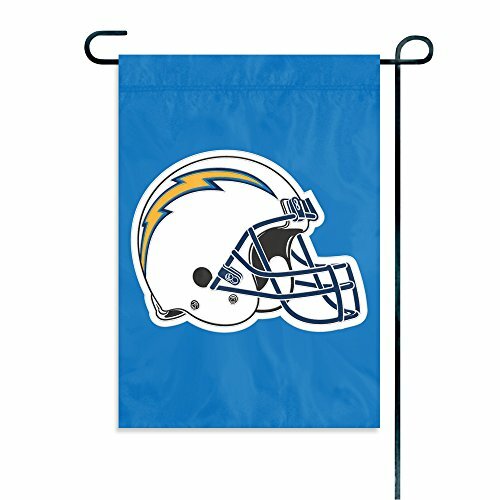 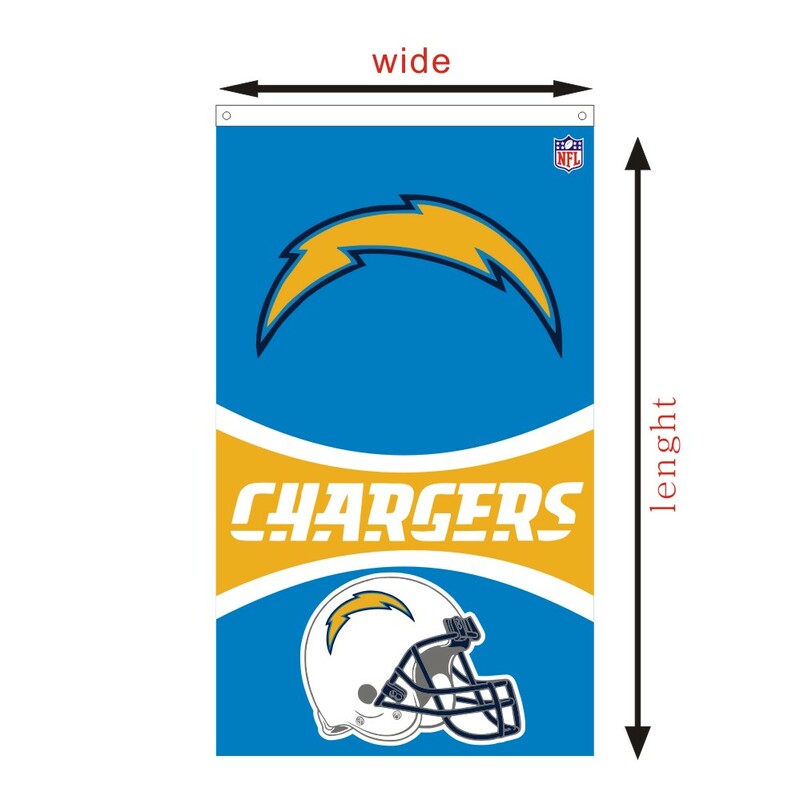 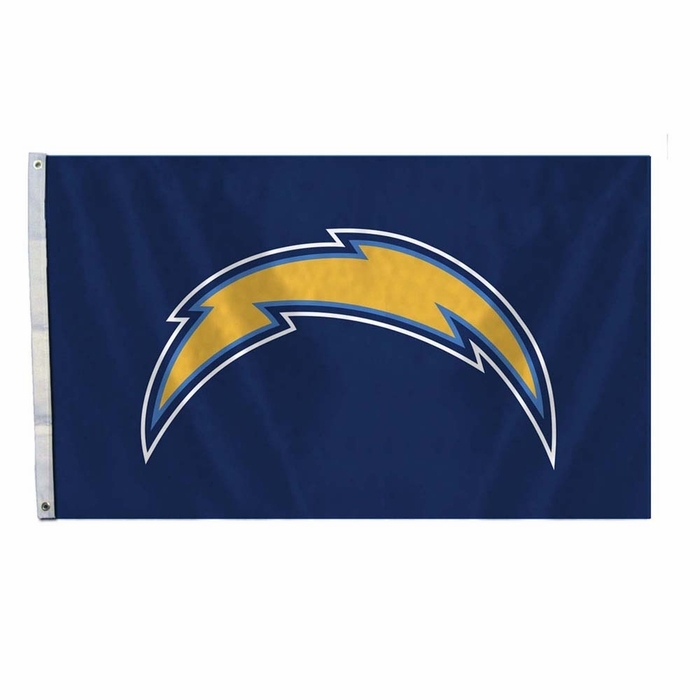 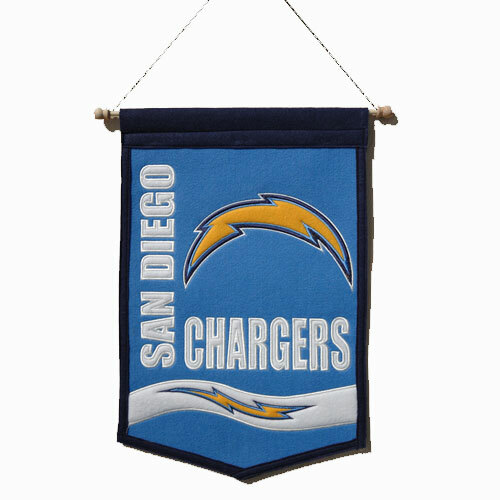 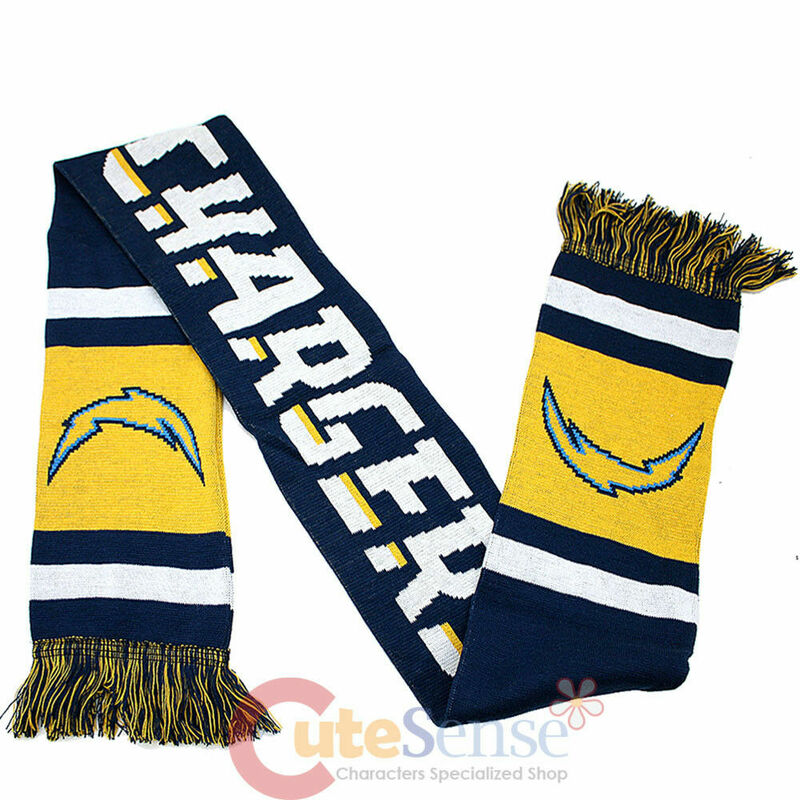 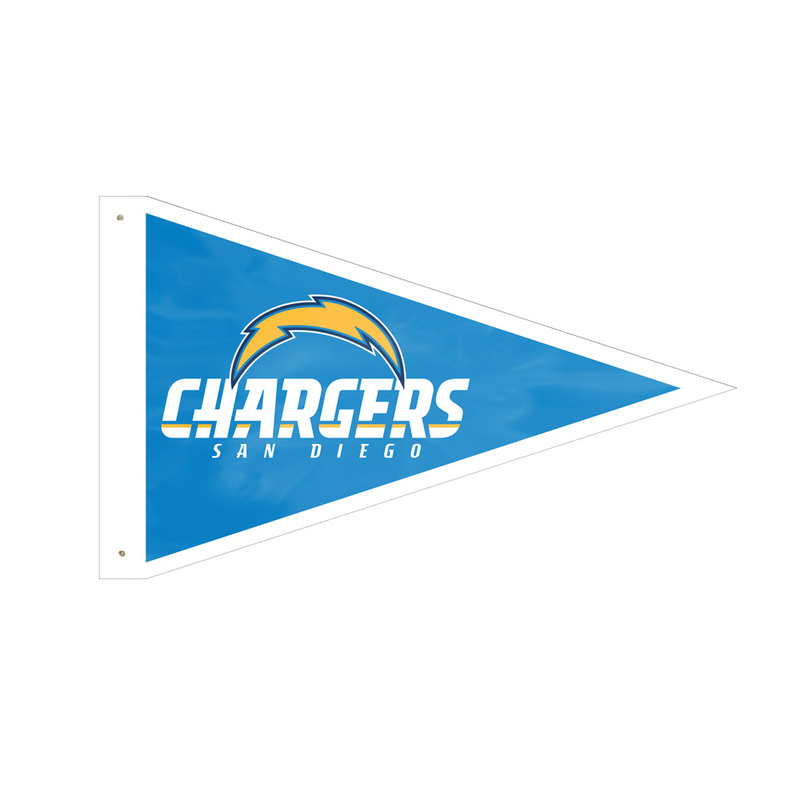 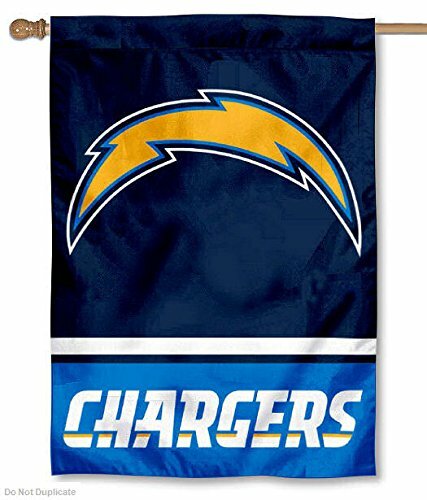 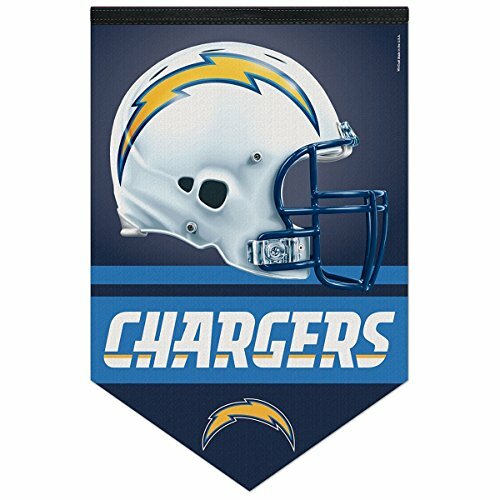 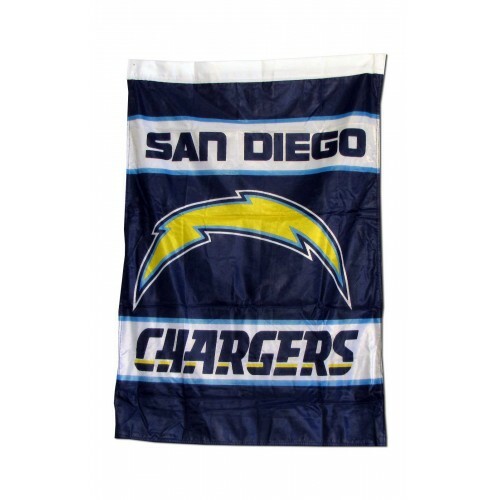 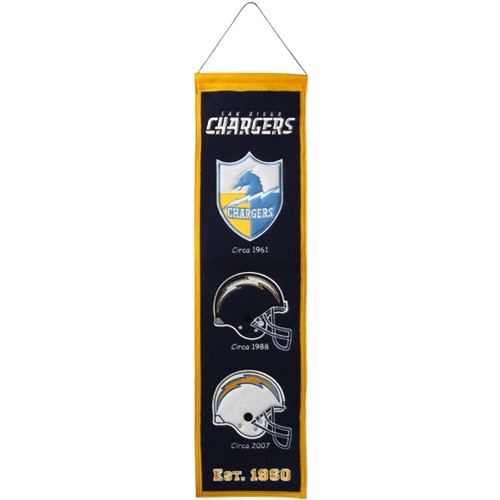 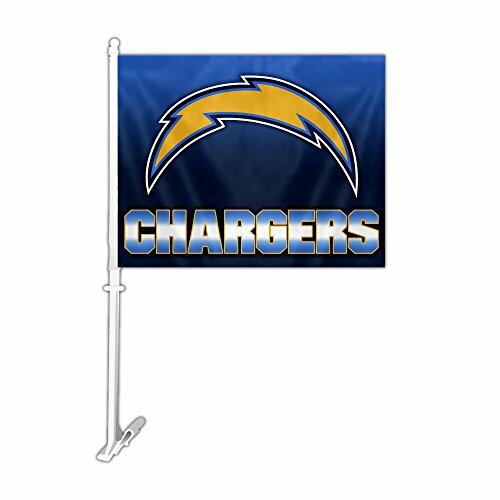 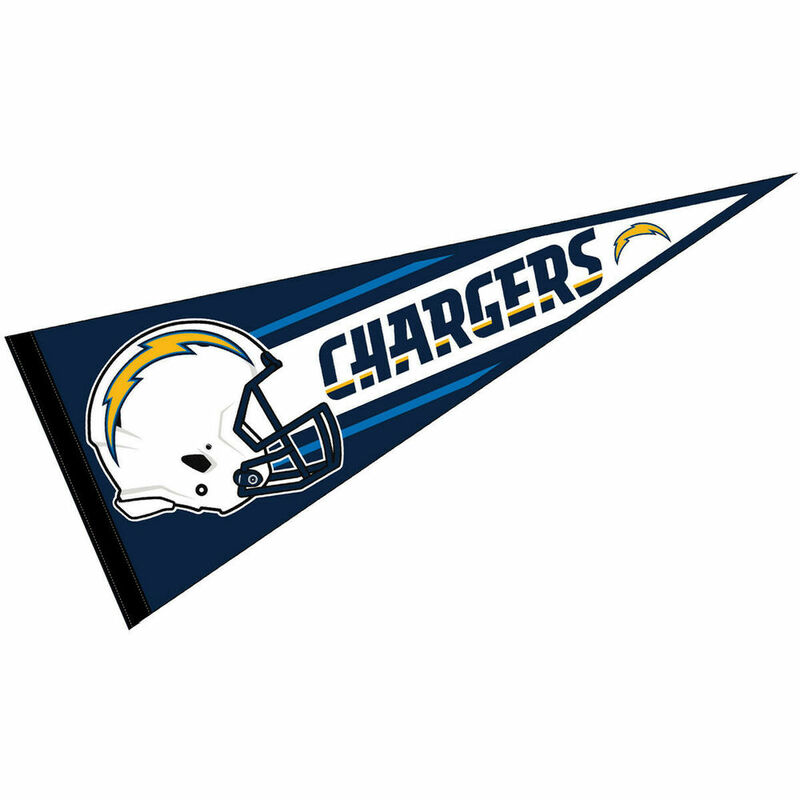 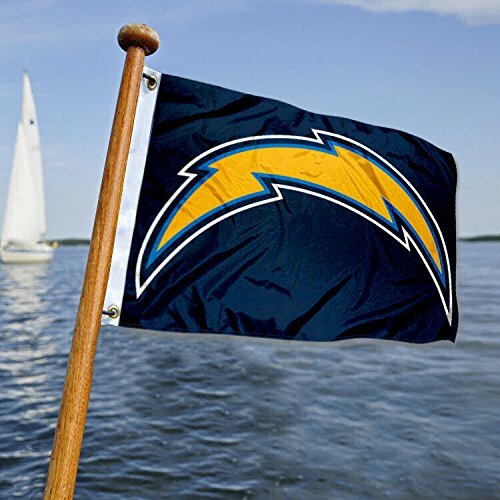 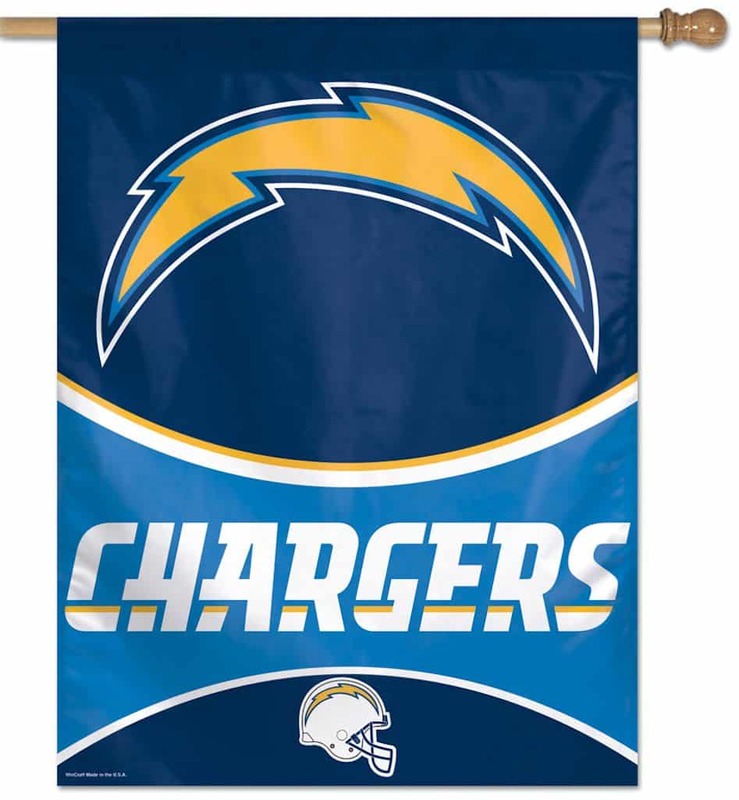 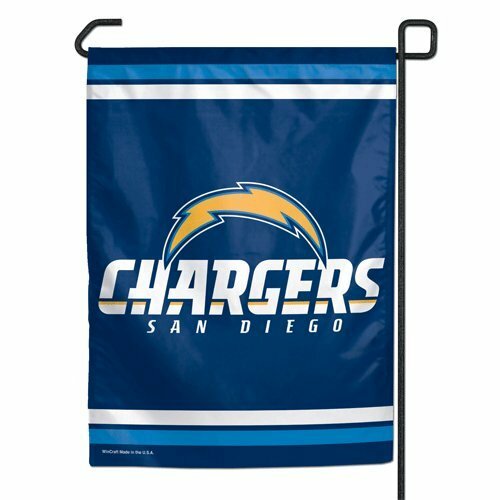 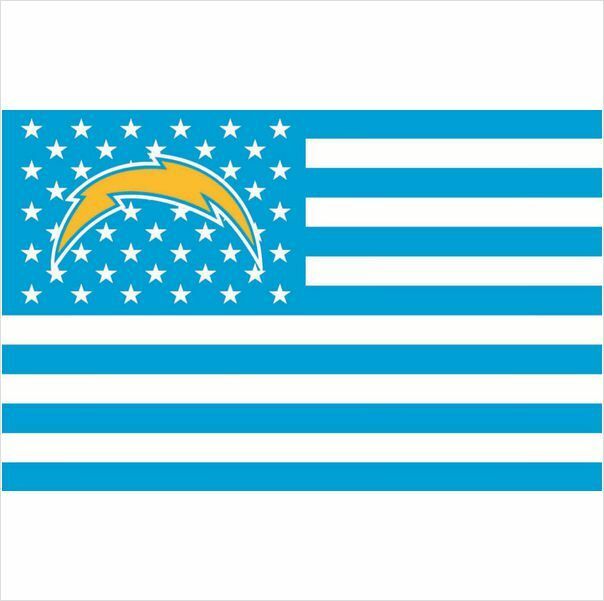 San Diego Chargers Wall Banner measures 28 x 40 inches, is made of polyester, and includes the wall hanging cord and top and bottom support brackets. 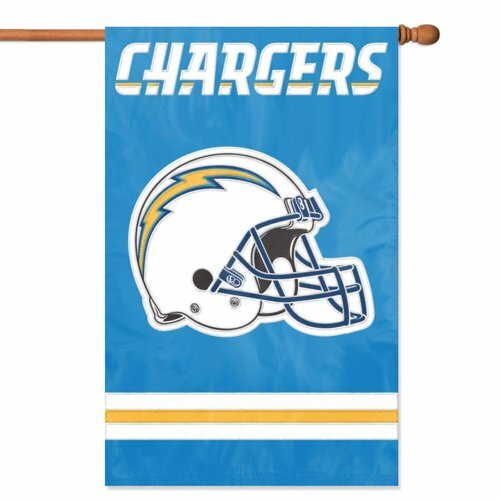 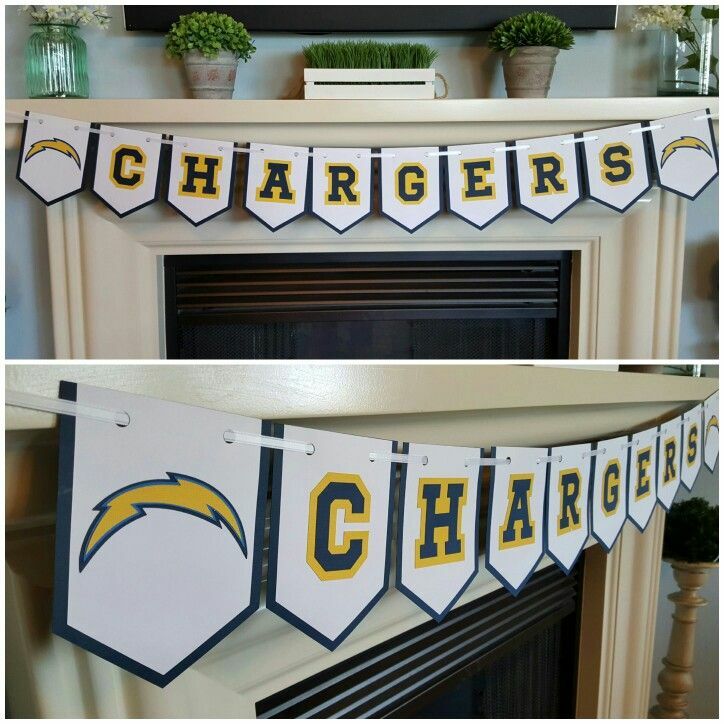 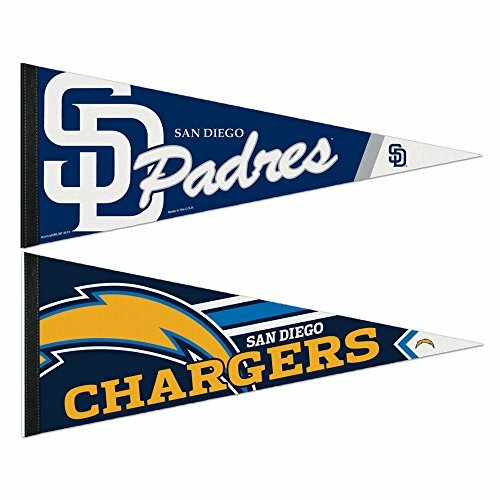 The San Diego Chargers Wall Banner is dye sublimated with your favorite NFL team logo as shown and is a perfect wall banner decoration.